tom (Homepage) wrote: Wonderful how the flowers erect out of the blurred gras. 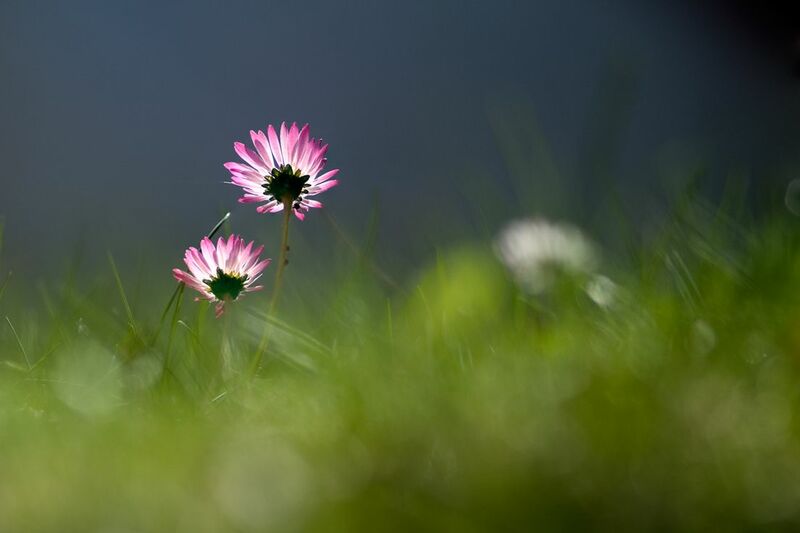 Arnd (Homepage) wrote: You have captured the soft, ethereal beauty of these daisies really well. This is a gorgeous image, Paolo! Will Williams (Homepage) wrote: Reaching for the sun! Wonderful, simple composition, a real echo of spring.